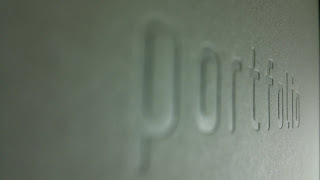 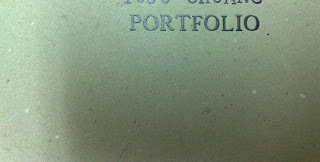 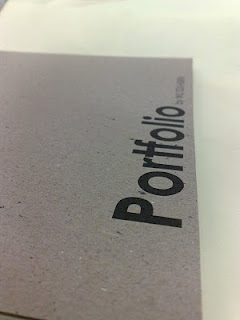 My customer's ask me they want to use grey board (plup board) to make portfolio cover. 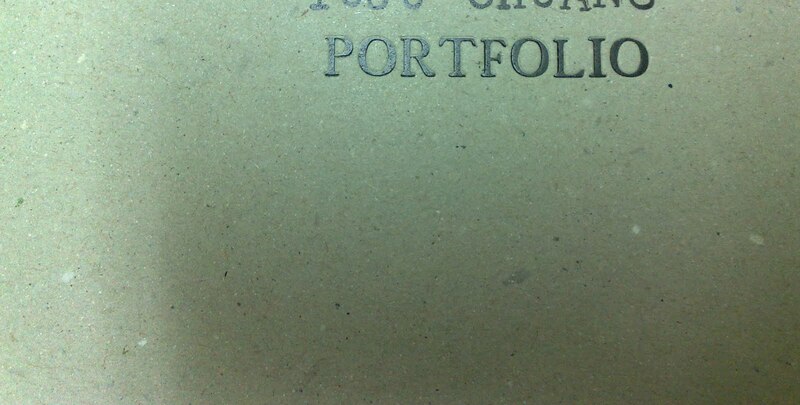 I wasted for longtime to find very thin grey board enough to insert to digital printer. 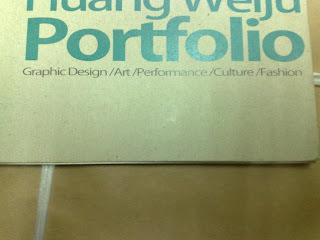 Finally, I found it in a little shop near by my studenthood school-SCID. 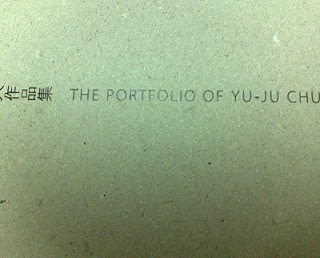 Like fine art paper, grey board can used all print post-productions form black stamping, male or female embossing, sewing, to white UV print.